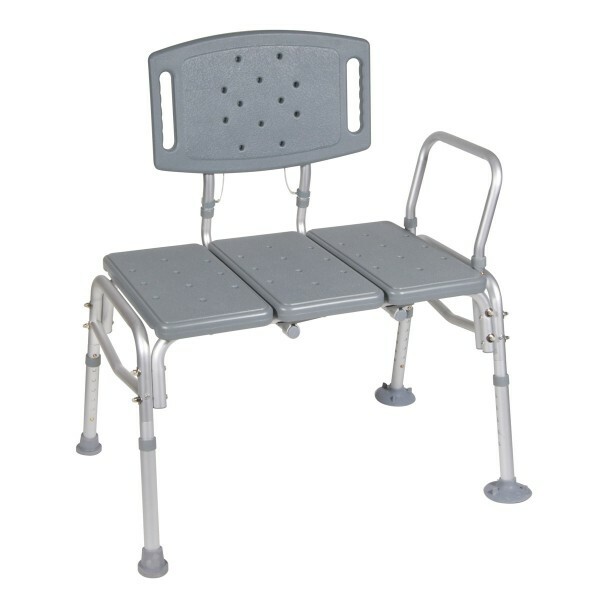 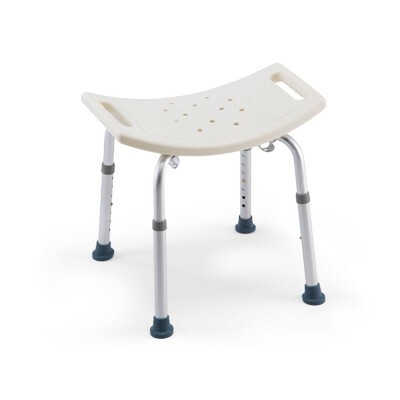 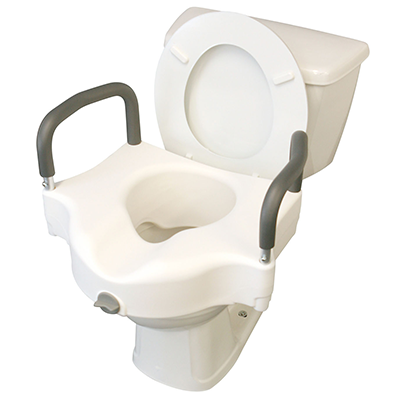 Getting around in a transport chair is now easier with our lightweight transport chair. 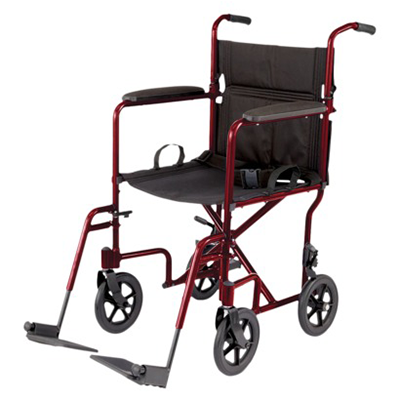 The large 12″ wheels perform better on uneven outdoor surfaces and it is ultra compact when folded making it easy to lift into a car or carry up the stairs. 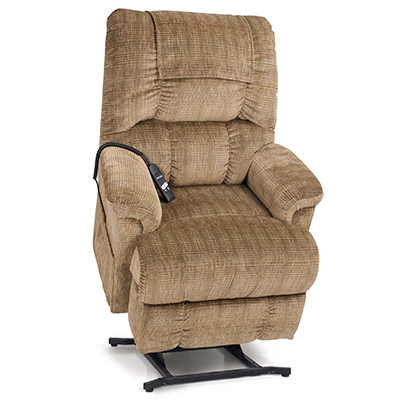 Weighs just 22 lbs and is equipped with a seat belt, comfortable nylon upholstery, full length permanent armrest, and detachable footrests.